Pendulum (1" - 2") - 1pc. 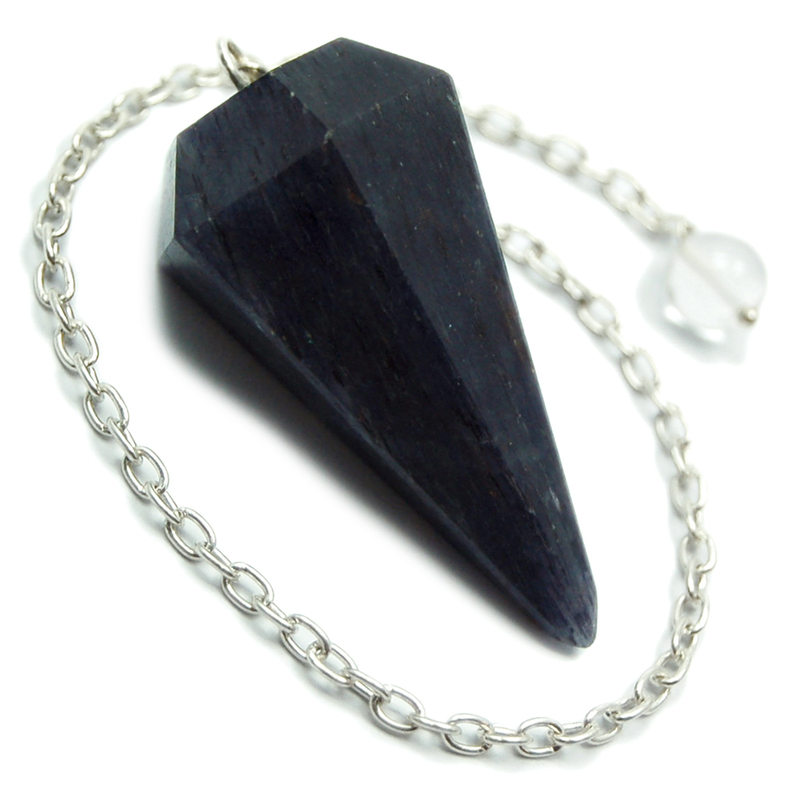 Blue Aventurine Pendulums (India) - These Pendulums from India are faceted with 6 sides and have a faceted top with a bead on the end of the chain. 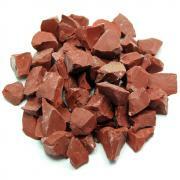 Blue Aventurine is a type of quartz that contains Rutile or Crocidolite, giving it its blue color. 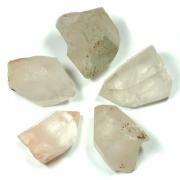 Use Blue Aventurine as a protective charm by carrying one in your pocket. 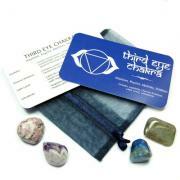 These wonderful Blue Aventurine Stones are powerful tools for activating the Third Eye and Throat Chakras. Meditating with a Blue Aventurine Crystal may influence you to connect with your inner self, allowing for the recognition of your own psychic abilities. Placing Blue Aventurine in a pillowcase for weeks or even months can allow it to slowly pass its higher vibrations into the subconscious mind of the user. 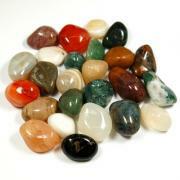 These Tumbled Blue Aventurine are also great for body-layouts specifically on the Third Eye and Throat Chakras. Affirmation: I find wisdom and maturity through spiritual growth. 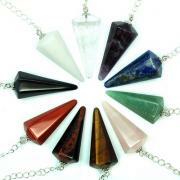 Question: Do you think crystals can help support those who are dealing with addiction issues?